TO REGISTER FOR TRYOUTS PLEASE CLICK THE LINK HERE. This is a 3v3 Scrimmage Program on Wednesdays that is designed to place players in 3v3 scenarios to improve their individual ability in a no pressure, no results environment. All interested female players will be accepted into the 3v3 program and the program offers equal playing time to ensure each player gains the maximum benefit from participating in the program. The program meets at the below address on the listed dates for 1 hour per night. Training will take place after 5pm each night. This is a 5v5 Beach Soccer Program that places players in a different environment to their regular training. The beach soccer environment works on players first touch and provides a unique soccer experience for the players in this age group. 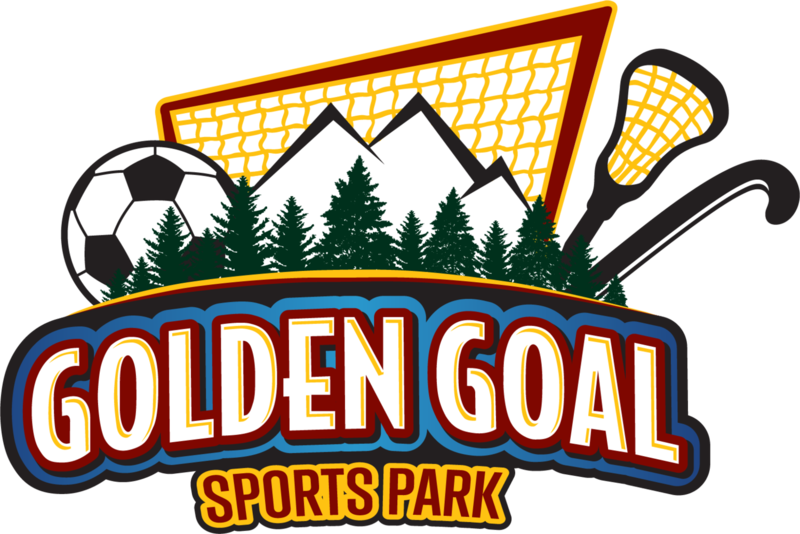 The focus of this program is to ensure that the player gains a new experience within soccer whilst also continuing to build their technical skills across the summer program. Training will be 1.25 hours for this age group twice a week on the dates below. All training will take place in the Wyckoff, NJ area after 5pm. This is a 7v7 program that focuses on building from our beach soccer program and continuing to work on developing each indidivual players first touch. The focus of this program is to ensure that the player continues to build a string technical foundation whilst also ensuring that players are not over exposed to tournament play at the younger age groups. Training will be 1.5 hours for this age group twice a week on the dates below. All training will take place in the Wyckoff, NJ area after 5pm. The Local Select program is designed for players that are looking to maintain their competive focus and environment by practicing at a high level during the summer. This program is designed to focus on improving individual players technical ability in a team environment by focusing on building on the skills they already have and providing them with new skills that they can perform under pressure. Training will be 1.5 hours for this age group twice a week on the dates below. All training will take place in the Wyckoff, NJ area after 5pm. 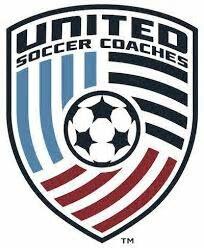 The Regional Select program is designed for the large sided 11v11 field to improve players technical and tactical understanding of the game. The program is designed for the players that wish to improve their technical ability and tactical understanding of the 11v11 style of play. Training will be focused on individuals and building of functional groups. Training will be 1.5 hours for this age group twice a week on the dates below. All training will take place in the Wyckoff, NJ area after 5pm. This is a training only program designed for both players within the club and outside the club. All players will be put into small groups with low ratios for training over the summer based on birth year and ability. All players will have training divided into technical exercises, speed and agility, and small sided games to ensure players receive maximum benefits from the training program. Training will be 1.5 hours for this age group two times a week on the dates below. All training will take place in the Wyckoff, NJ area at 6:30pm.